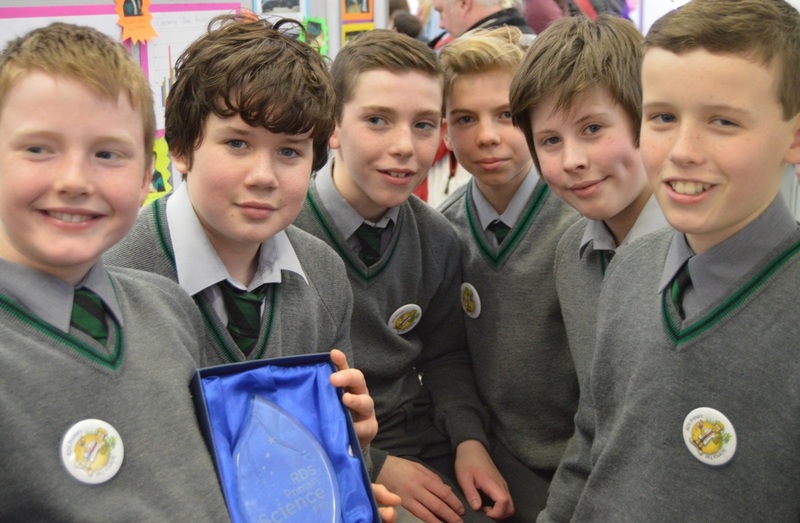 Well done to all sixteen boys who represented St. Joseph’s in the Rathfarnham Credit Union quiz last night. A special thank you to Matthew who came straight from Crumlin hospital to take part. One of our junior teams was third while our two senior teams were very competitive against around twenty other teams. Brian, Conor, Daniel and Jonathan finished tied with Knocklyon after scoring a fantastic 66/72 in what was a fairly difficult quiz. In the play-off, questions about John Travolta and St. Paul’s Cathedral proved decisive as we came out on top. 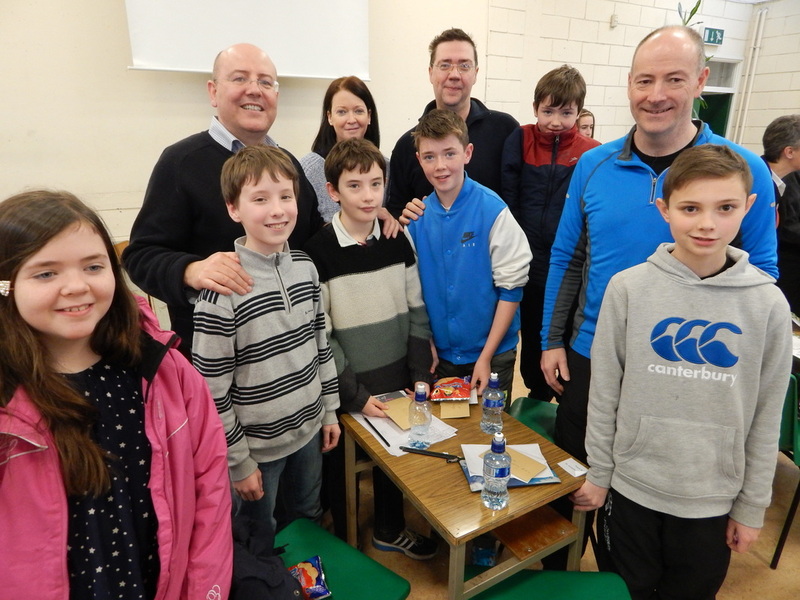 Our thanks also to all at Rathfarnham CU and especially Rita Cullen for their hard word in organising a very enjoyable event. 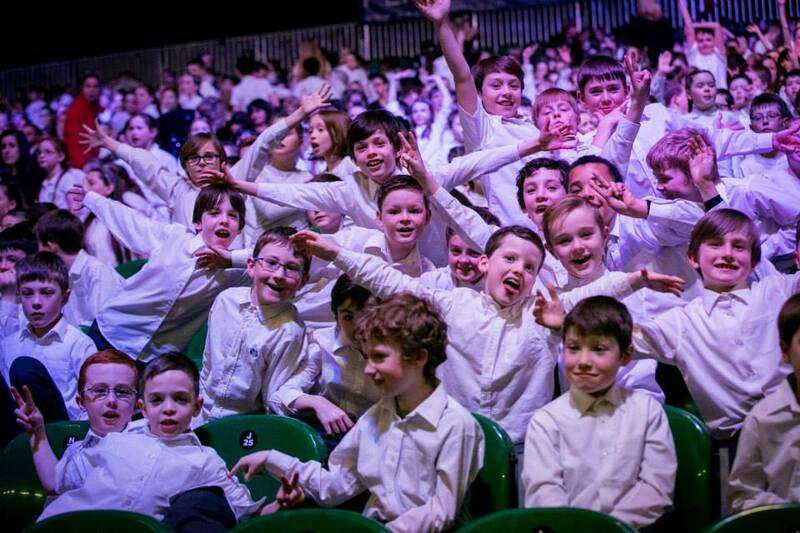 Some photos are now online of our fantastic concert in the RDS. Click here to see them. It is possible to purchase a DVD at a cost of €20 on the peace proms website. 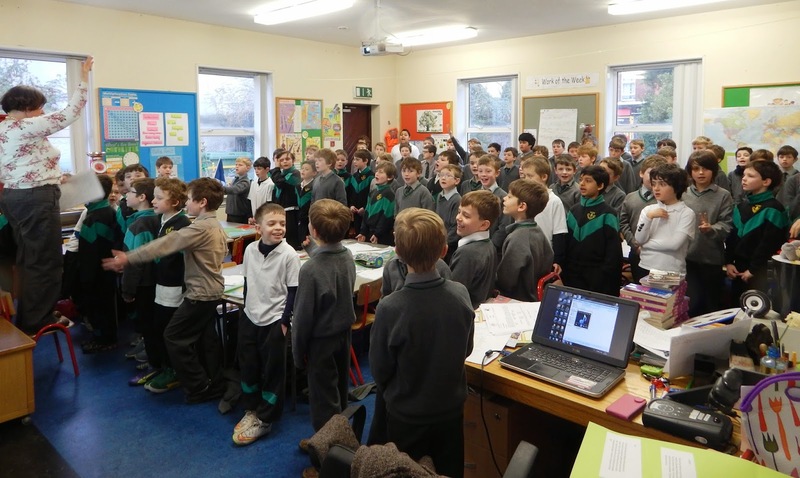 3rd and 4th classes have been practising hard for their performance in the RDS on Sunday night. 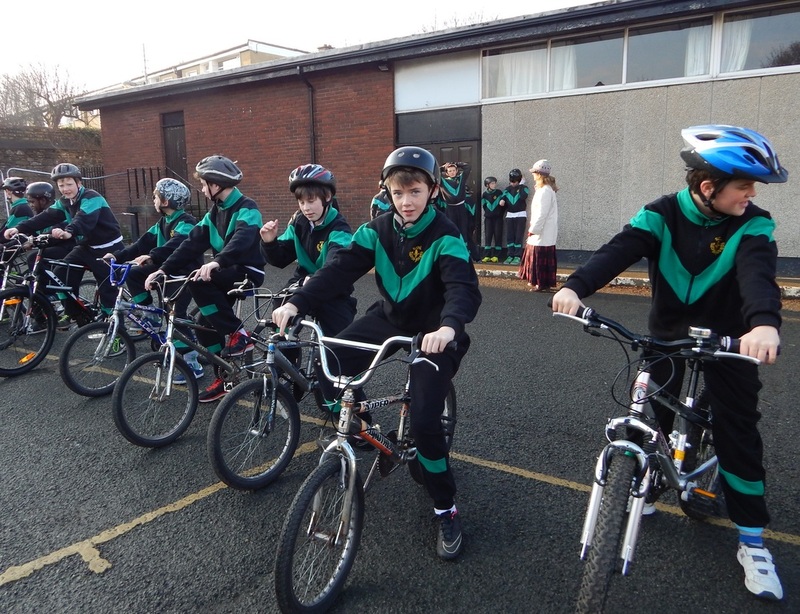 6th class have been taking part in a safe cycling course as many of them will be cycling to secondary school next year. More photos. 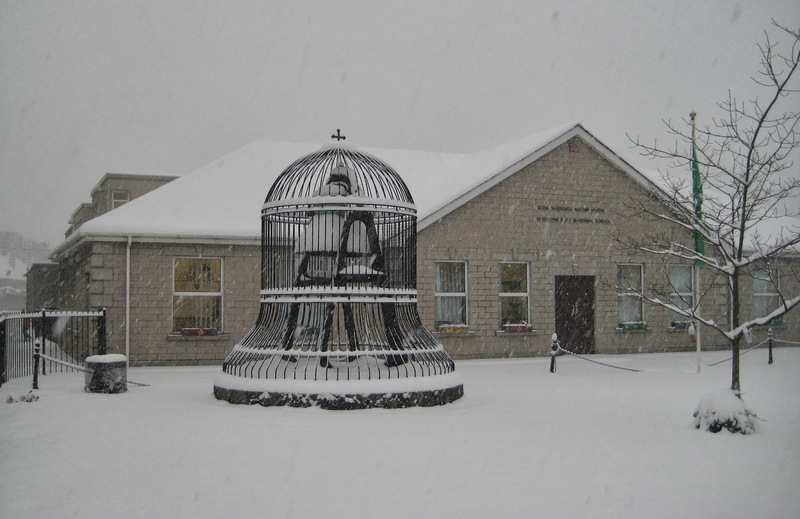 US snow forecast goes wrong. Here’s a sport you probably won’t get a chance to try out unless you move to Alaska or Norway!! 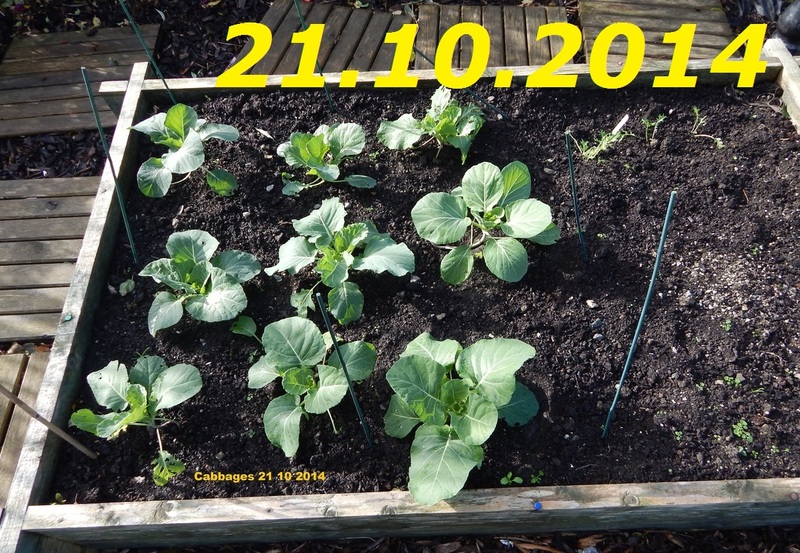 3rd class planted some cabbages in October in the school garden. 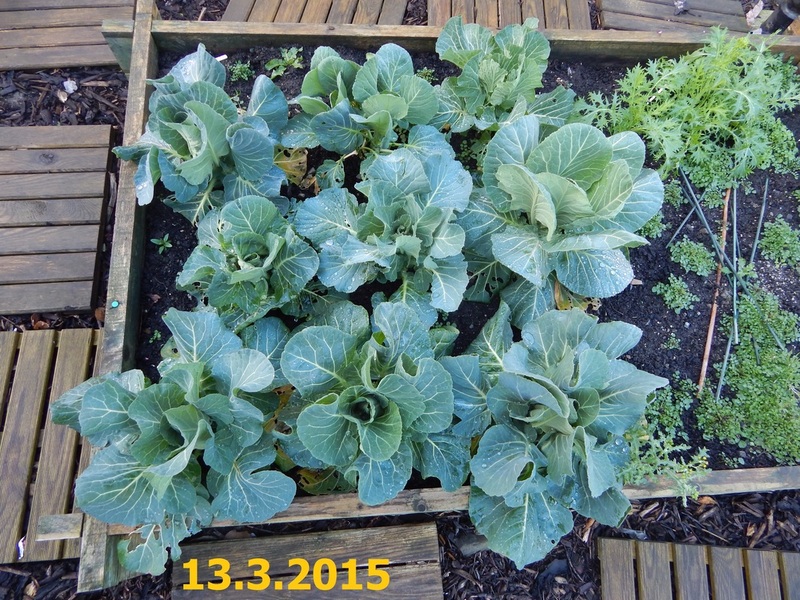 Recent cold weather and some nibbling pests haven’t helped but they have progressed slowly and should be ready for harvesting and cooking in the springtime. 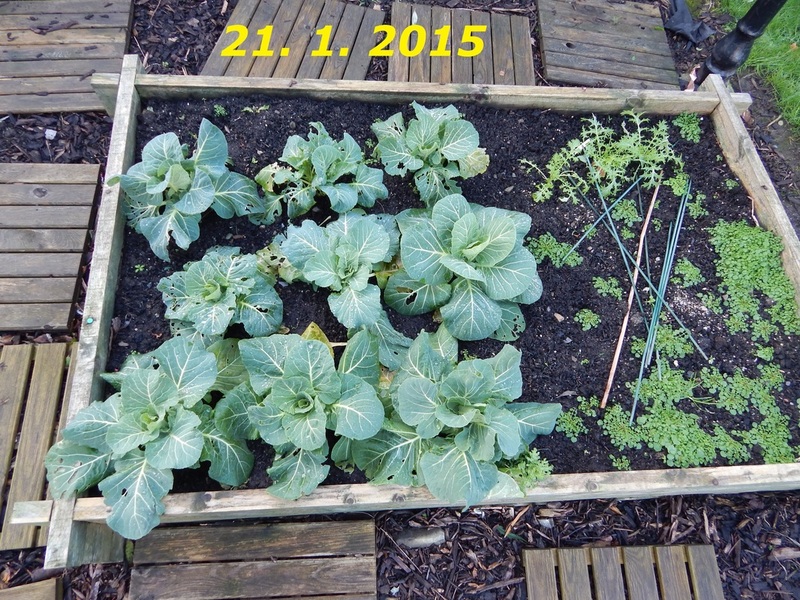 Mid to late January is the coldest time of the year. In the above photo we can see snow on the high ground especially in the northern half of the country (Feb. 2015). There is also some cloud and fog. Check these weather maps for the prospects of snow in Ireland the next few weeks. 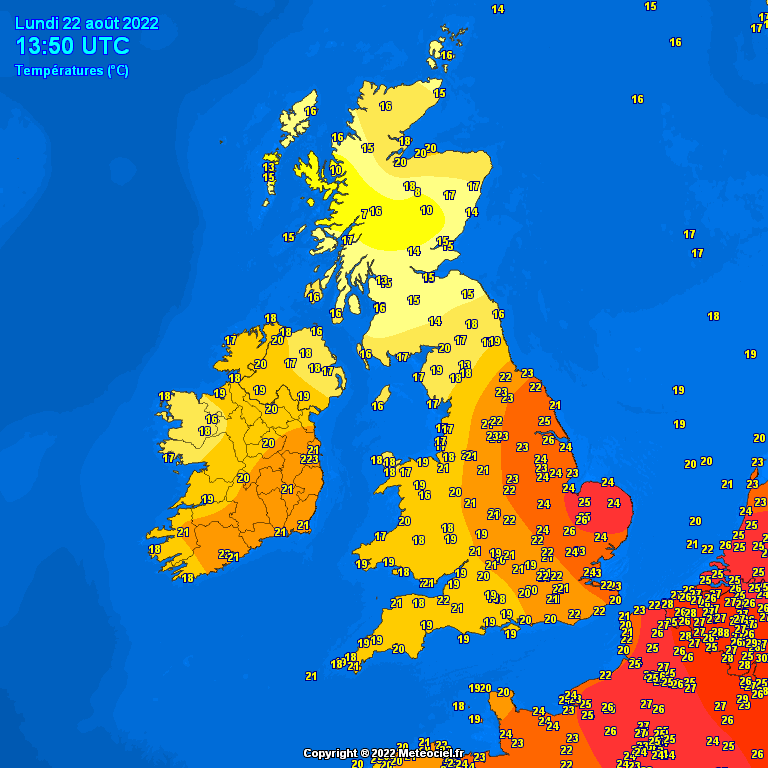 For substantial snowfall you would need the colder (blue) air to settle over the country. Ms. Harte’s class had a great day on Saturday at the RDS. Click here for photo gallery. New year resolution time so how about building up your fitness. Get away from that X-box and get active. 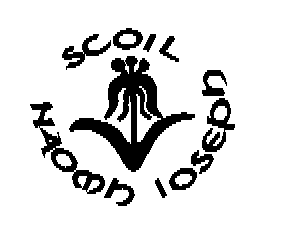 We may be organising a school fun run in March and of course sports evening and athletics events will follow in May. Here’s a reminder of our successful 2014 relay teams.